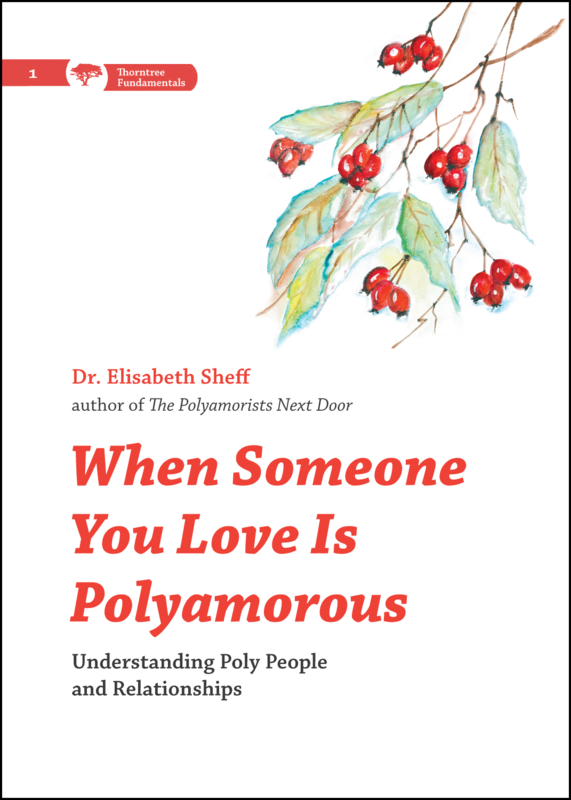 “There is a lot of fascinating information in The Polyamorists Next Door, and many polyamorists will enjoy reading it to see the results of Dr. Sheff’s studies of polyamory. Poly parents will find interesting (and useful!) information in the sections on children raised in poly families. 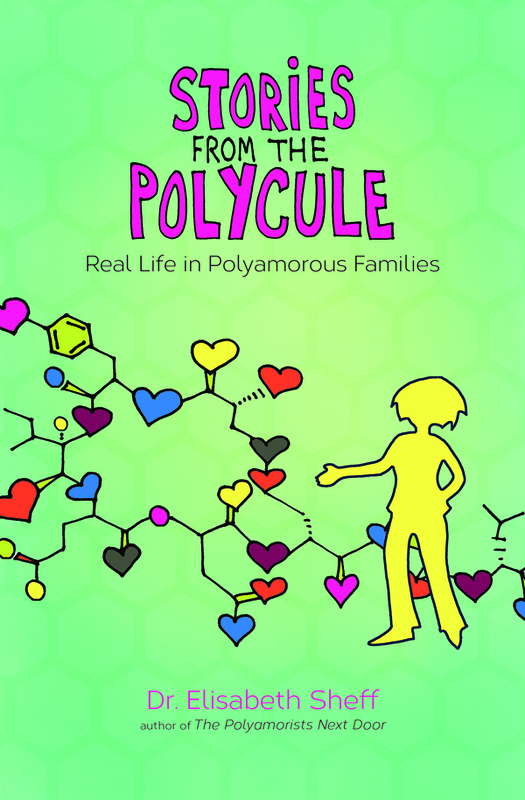 You can read the review and lots of other interesting things at Polyamory on Purpose. 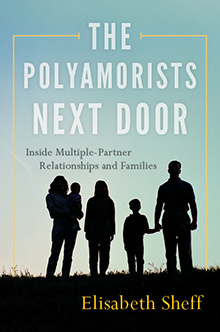 While you are there, check out Burde’s book on pregnancy and polyamory for quite an interesting read.